We Will Get to You, Fast! Accidents can happen to even the most careful drivers. If you find yourself in a crash situation where your vehicle or motorbike needs to be towed, Fast Melbourne Towing can transport your damaged property to the garage, service station, storage lot, or depot of your choice. 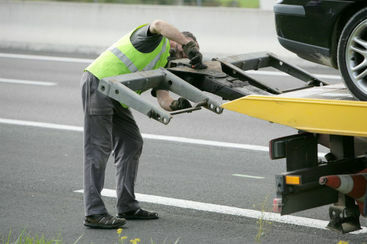 Your tow truck driver will explain your rights about selecting a towing destination of your choice. This must be done before you sign the state required “Authority to Tow” document that allows us to move your vehicle. In the event that you are not able to sign the document, another responsible adult, a police officer, or a VicRoads official is allowed to sign the document on your behalf. We have built a solid reputation for car towing in Melbourne over a number of years. We are experts at quickly getting you and your vehicle or motorcycle off the road so that there is no additional risk of further injuries to you or other drivers on the road. We will extract and prepare your car or motorcycle for secure movement and towing from an accident location or if you've experienced a traffic offence. We are the best car towing Melbourne has on offer. Depending on the style and type of automobile involved, we can securely tow front wheel, back wheel, and all-wheel drive vehicles. To prevent any additional damage to other vehicles on the road, we are equipped to clean up any remaining crash debris. 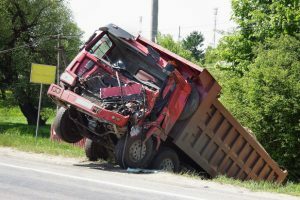 We understand how upsetting and frustrating an accident can be, and we will be on the scene as soon as possible to handle all of the crash site towing needs and to drive you to whatever safe location you select. 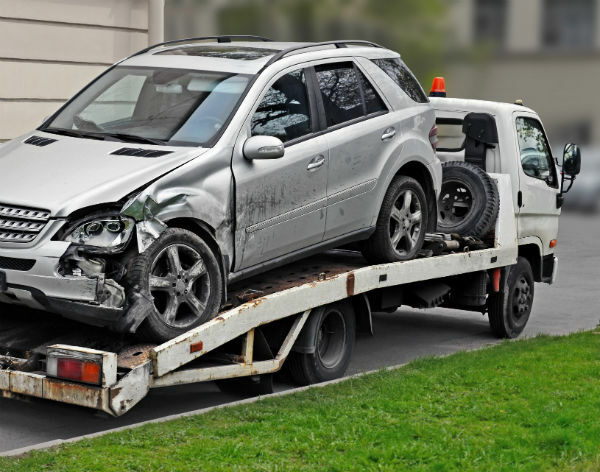 To start the recovery process, call Fast Melbourne Towing, at any hour of the day or night.